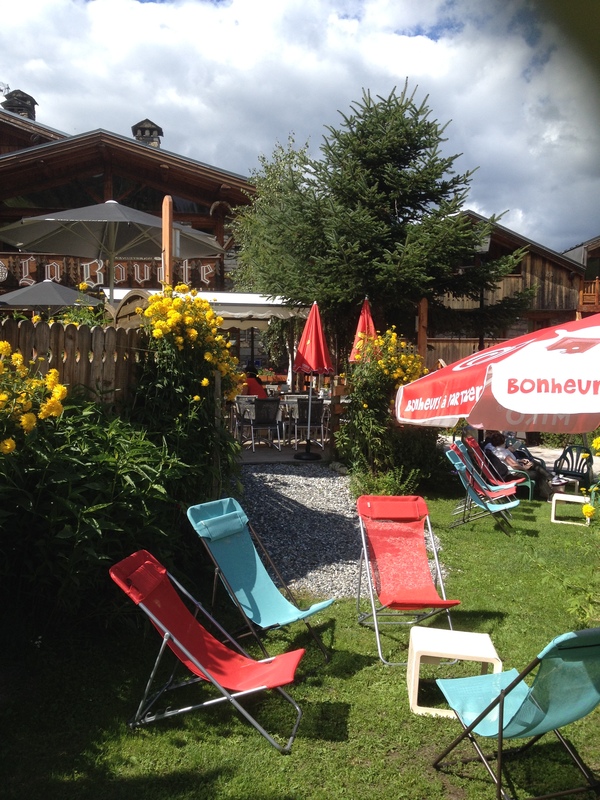 A marvellous establishment, situated at the foot of the slopes at the heart of the old village of Montchavin. Boasting several rooms, this family-run restaurant, founded in 1975, offers home-made dishes prepared with a wide variety of fresh products. On a south-facing terrace, the discovery of an original à la carte menu based on high-quality local produce, promises much happiness. 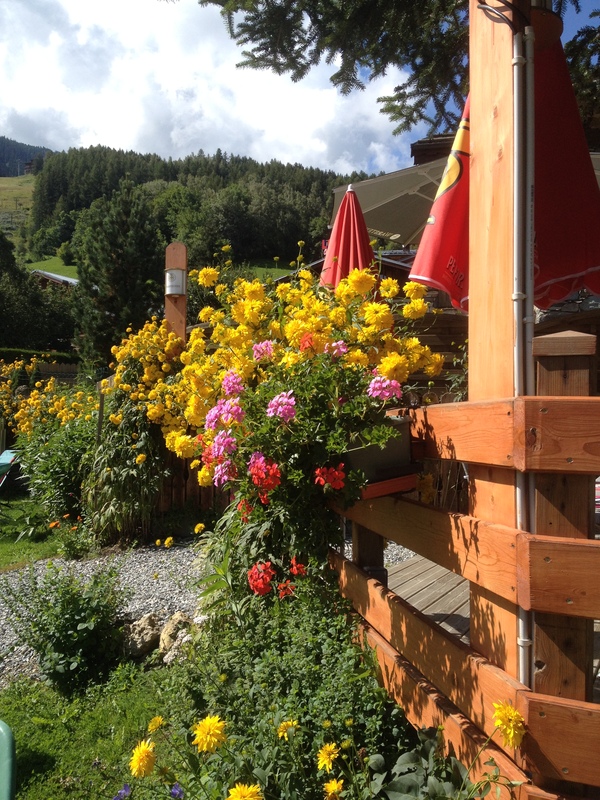 You will discover low-temperature cooked meats and fish of outstanding quality. As for the decor, you will adore the local colours. There's a calm and cosy space with armchairs on the terrace and at the bar where you can discover a menu of the world's finest teas, a wine list selected with the greatest care, and a cocktail menu that will blow your mind. With its three rooms of regional themes: the high mountains, the farm and Telemark skiing, you will experience three different atmospheres. 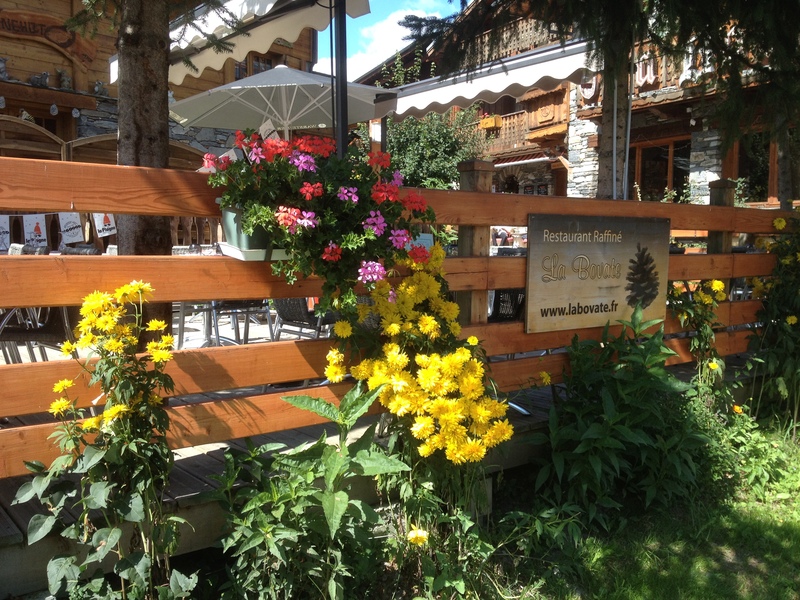 La Bovate is accessible to people with reduced mobility. "Family Plus Label", high chair, disabled toilet, changing table, baby booster, colouring book for children. Menu of the day: 21 to 29 € (midday/evening (starter, main course and dessert)).